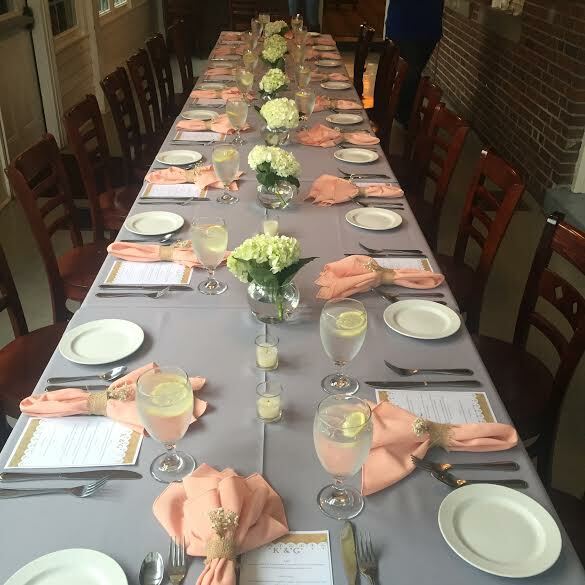 We can host your next party and let you enjoy it in the process! 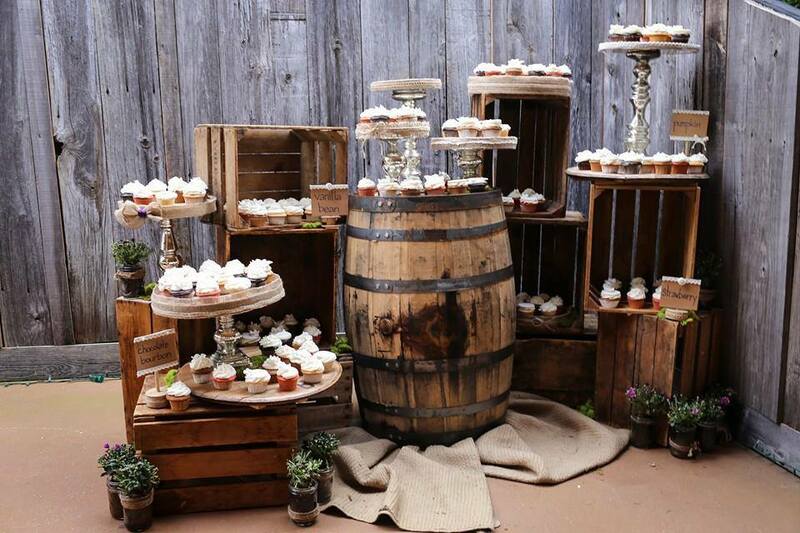 No matter the size, we can help you plan and execute your event down to the last detail. 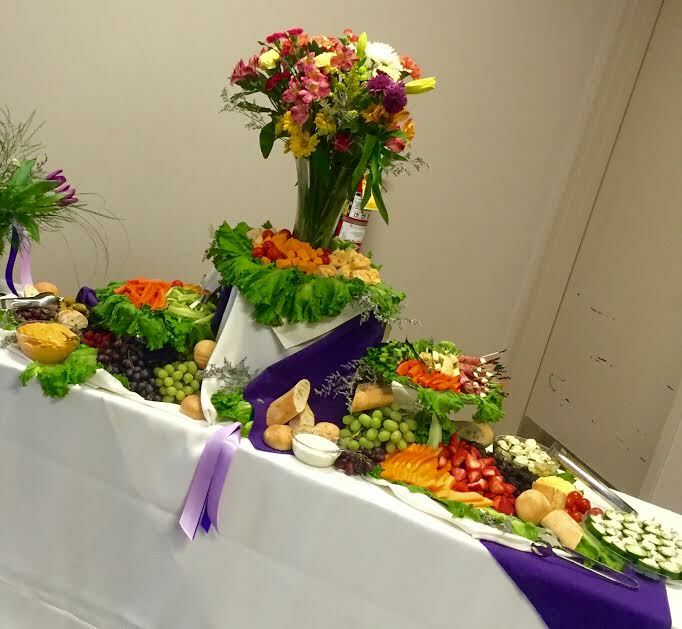 With our on-site catering we can offer food, bar, linens, table settings, decor, etc..all in house. Please call 859-519-5437, we look forward to working with you on your next big event!